See that big red spot down by Cuba? That’s us. 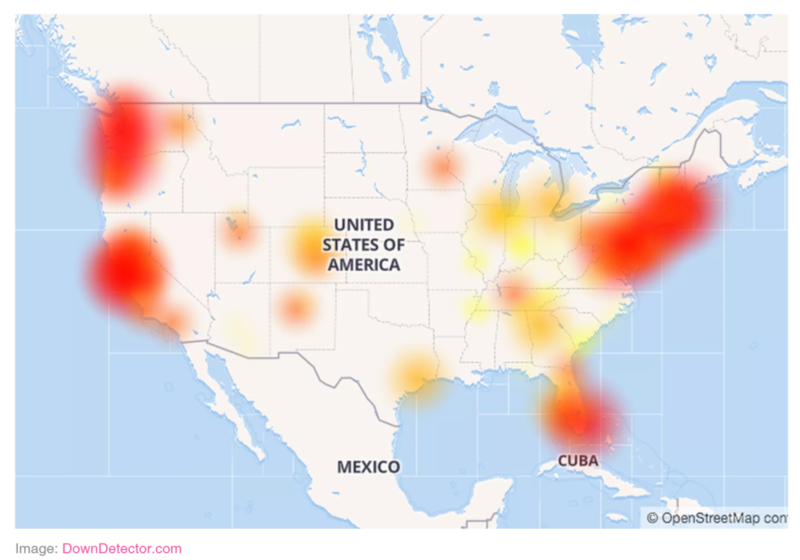 There’s apparently a nationwide phone outage affecting Comcast business customers. When you call us, our business lines may ring busy. Please contact us via email for the time being while Comcast works to fix this. We apologize for the inconvenience!